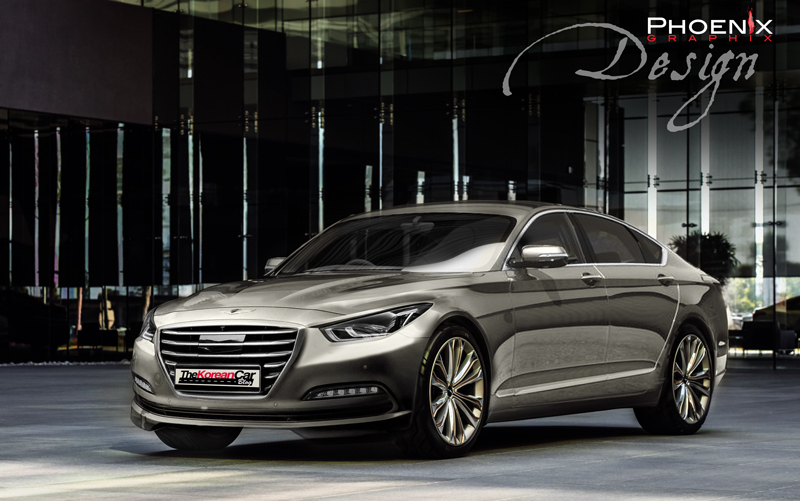 The new Genesis EQ900 is almost out and we asked our good friend Ozzie from the Phoenix Graphx to visualize the new model soon to be shown in december. 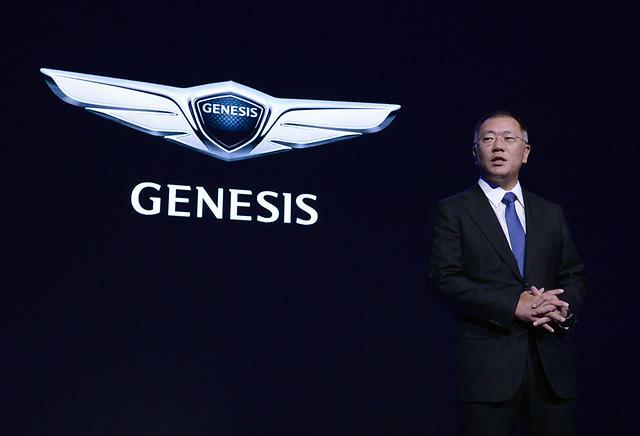 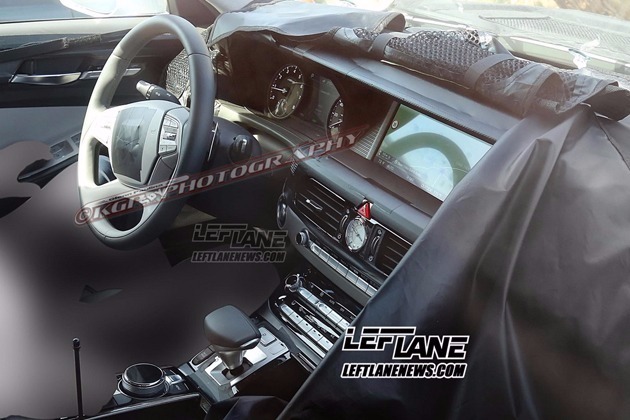 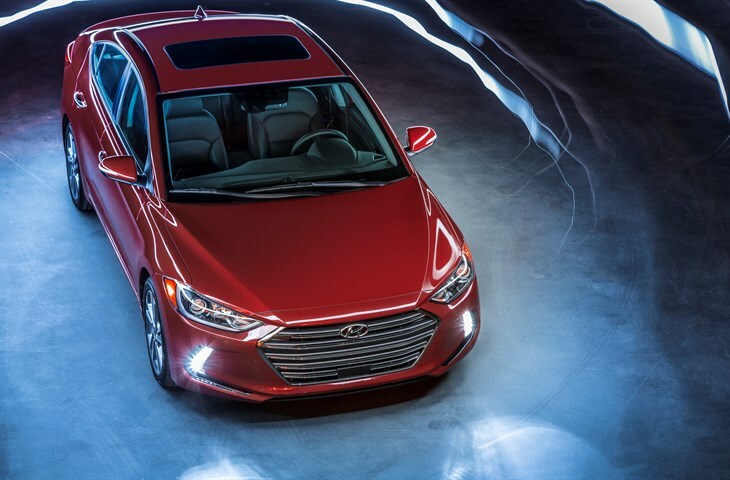 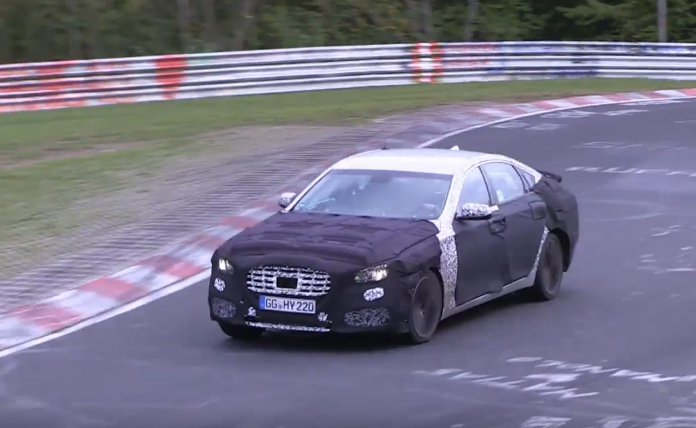 We have read at KoreaHerald that Hyundai Motor Co. won’t raise the prices of its first newly released Genesis model, the G90, much just because of the recently announced brand change, a high-ranking company official has said. 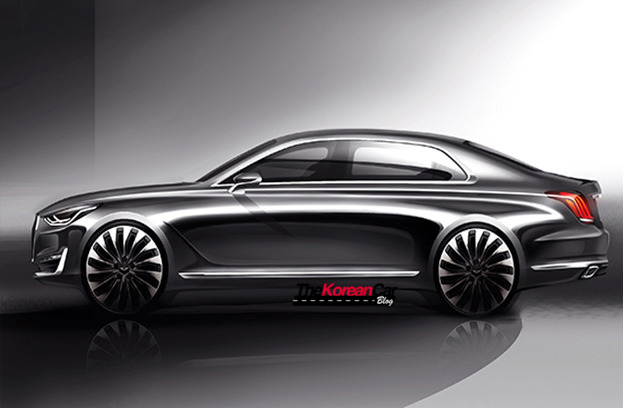 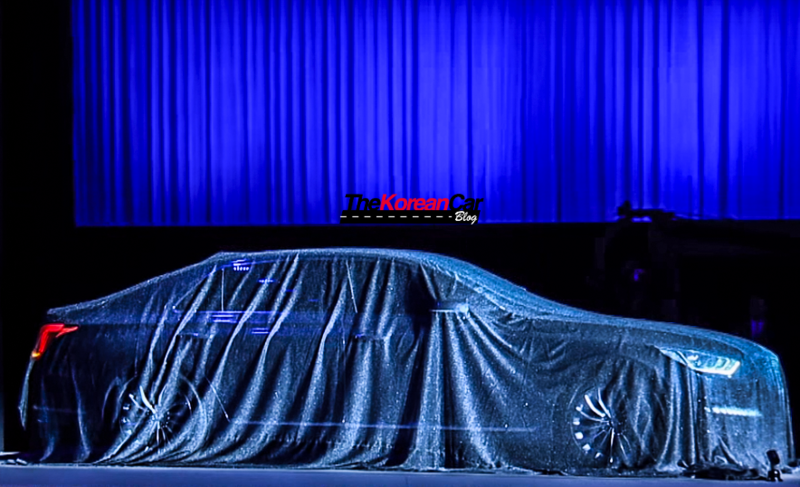 Hyundai Motor Group unveiled on Tuesday the EQ900 (Genesis G90), the first flagship sedan under its newly launched luxury brand “Genesis.”, for the Korean media. 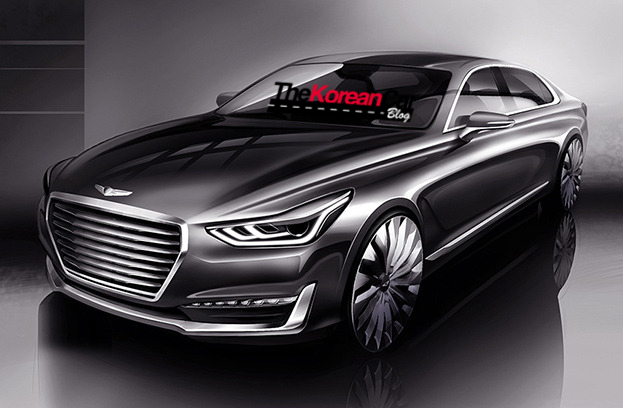 Hyundai Motor Group unveiled today rendered images and other details of the EQ900 (Genesis G90 for overseas markets), the first model under its new global brand Genesis that will officially be launched next month. 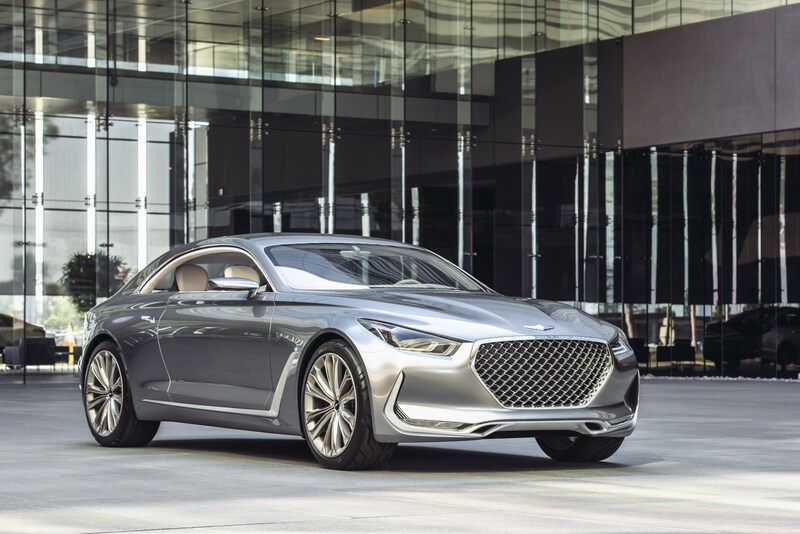 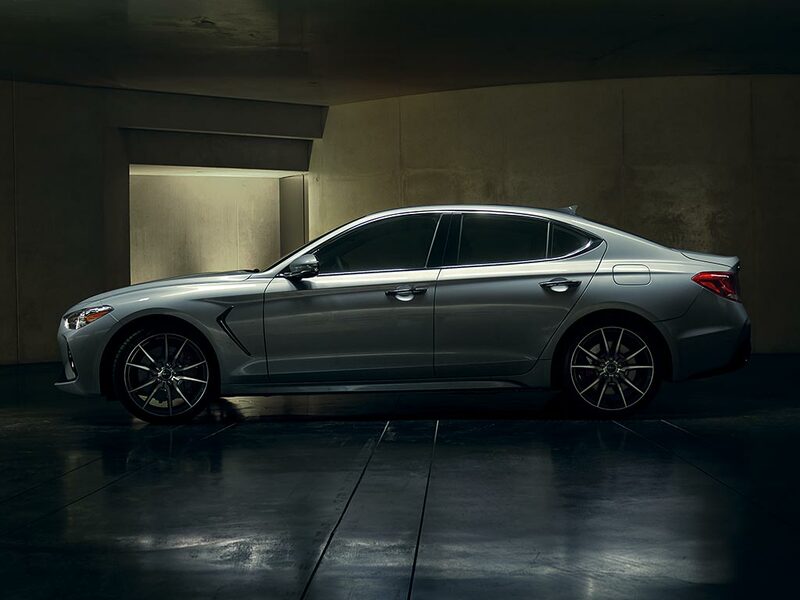 Hyundai Motor has announced an all-new global luxury brand – Genesis Brand – that will deliver ‘human-centered’ luxury through a range of new models that feature the highest standards of performance, design and innovation.